Ashura signifies the battle between Good & Evil. Some think that the battle between Good and Evil existed in the past only. We, instead, believe that the battle continued. The manifestations of Good exist in all times and so do the manifestations of Evil. 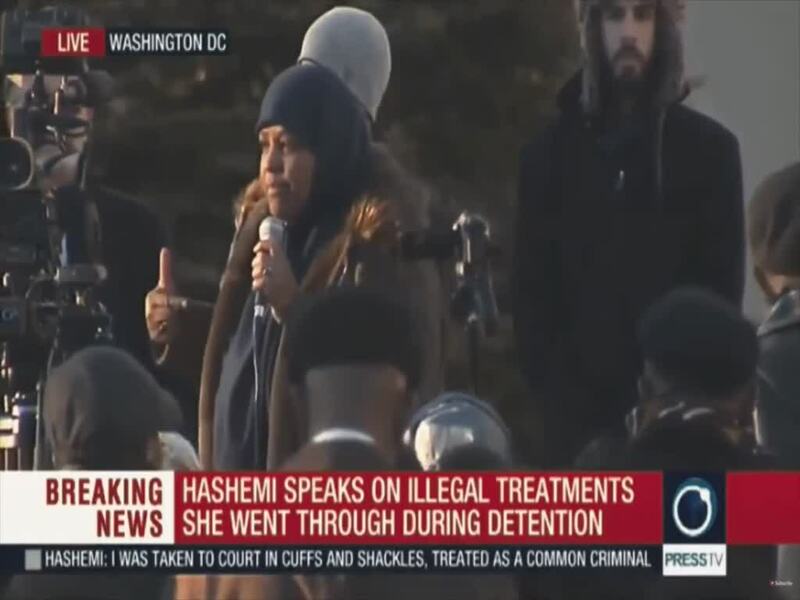 The key question is: \"Where do I stand in this battle of Good VS Evil?\" This clip features snippets from Marzieh Hashemi & Shaykh Usama Abdulghani\'s speech in Washington DC on Jan 25, 2019.